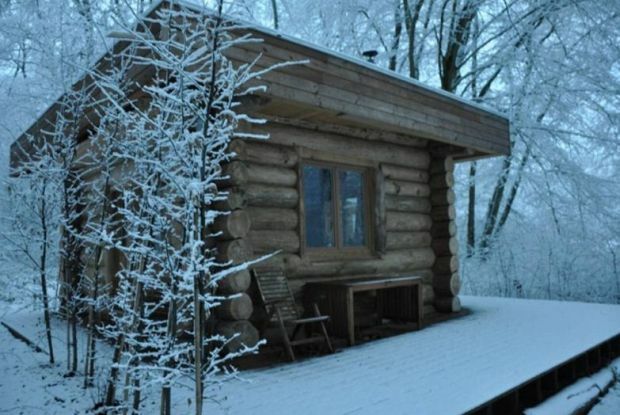 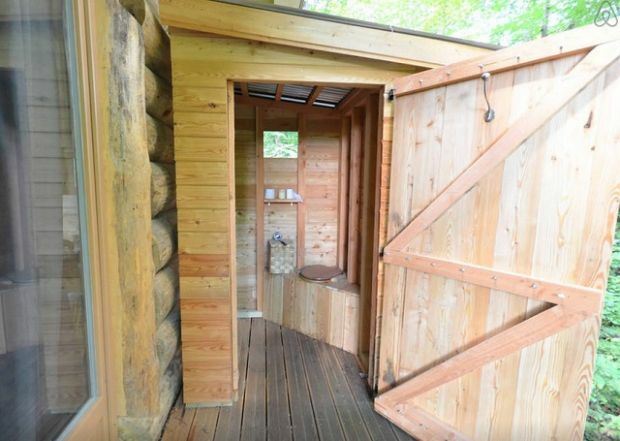 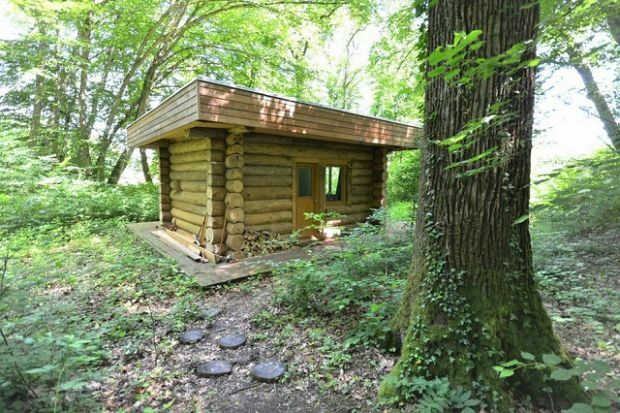 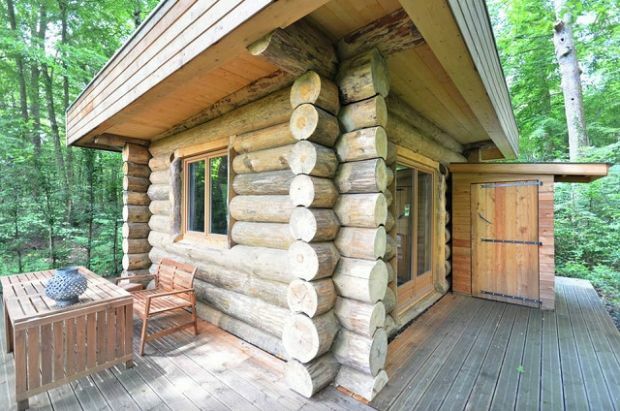 La Fustu is a Canadian-style handcrafted log cottage located near Paris. 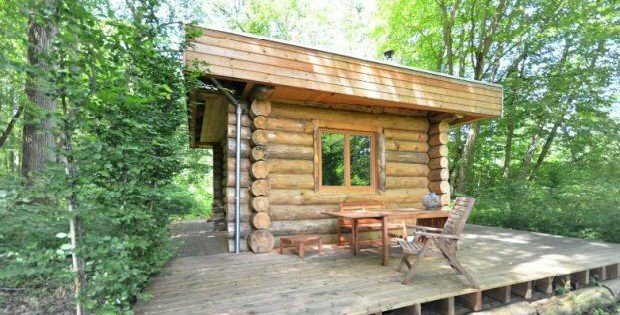 The cute-as-a-button simple little cabin is completely made of logs, and its interior is thereby warm, cozy, rustic, and vintage. 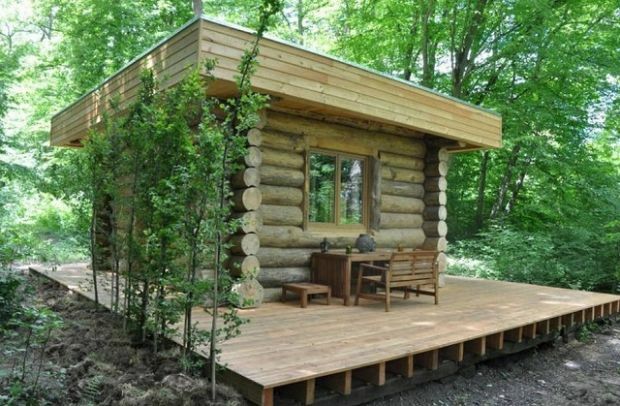 Since there’s no electricity, a visit here (which would cost about $150 per night) would make you feel all that much closer to nature, where you can really enjoy privacy and “get away from it all.” Take a look at these photos and then tell us what you think on our Facebook Page!